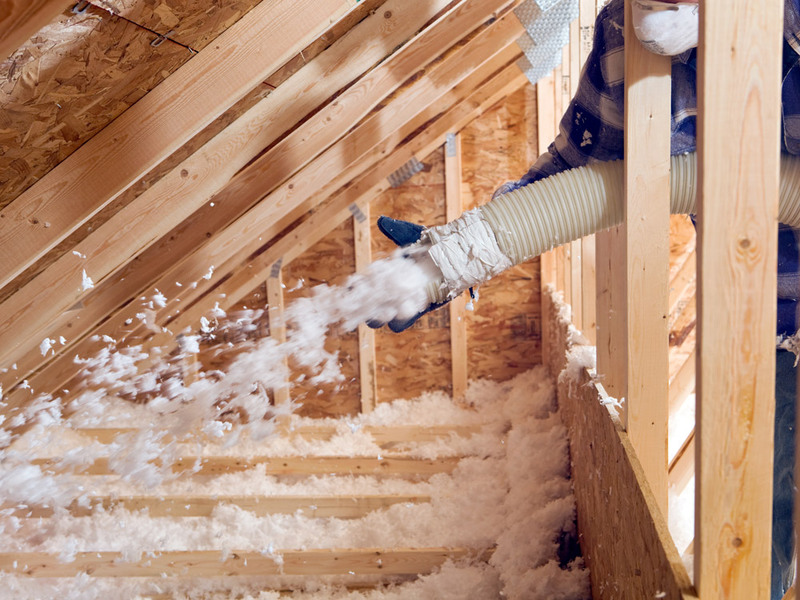 Insulation - New Construction, Existing Homes in CT, MA | Collins & Co.
Collins & Co. is truly a pioneer in the insulation industry. 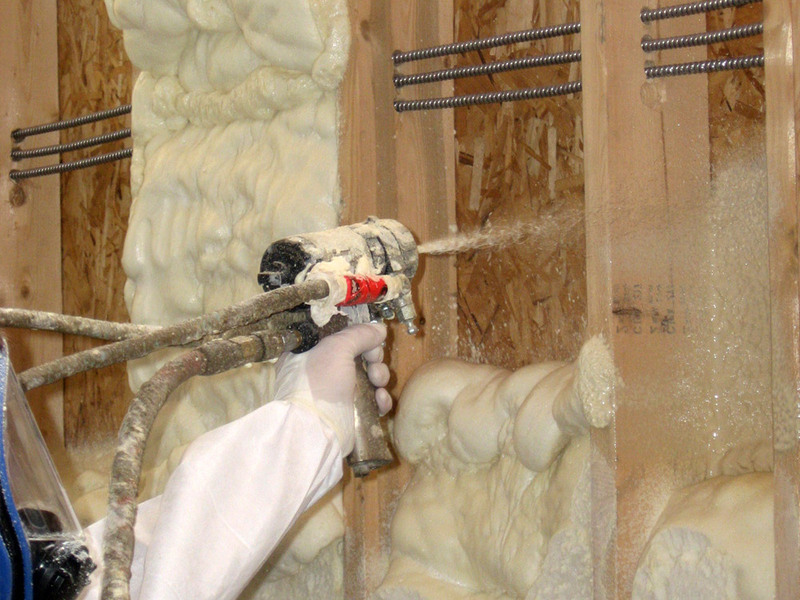 Started in 1946, we have set the standard for how homes are insulated and are proud to be able to provide today's advancements in products, but installed with old-time workmanship. 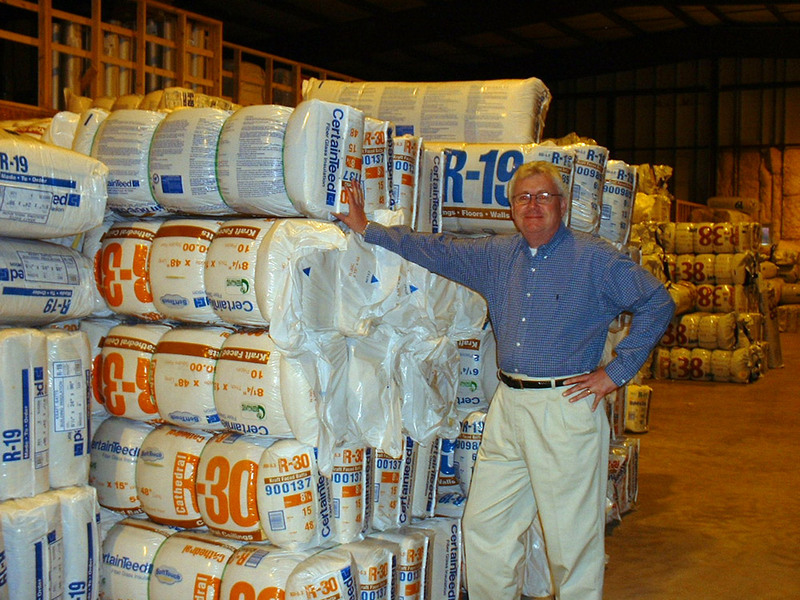 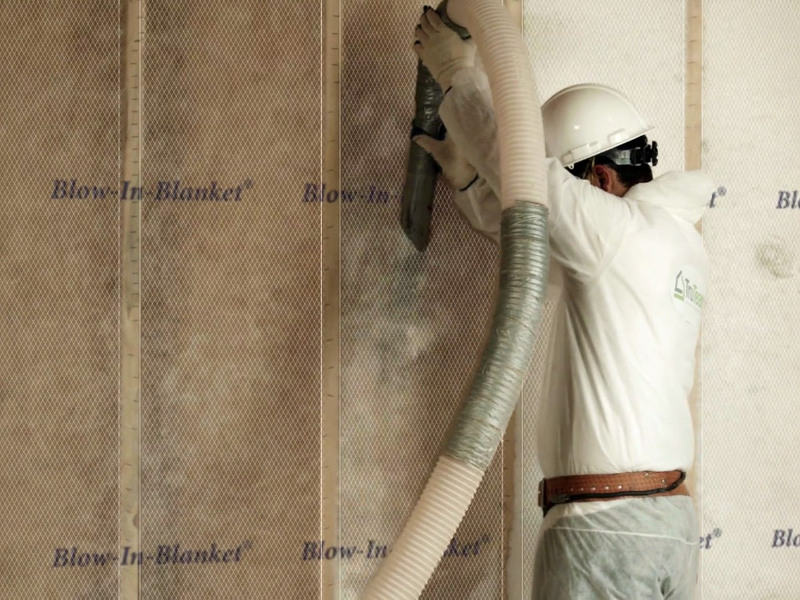 For more information on our insulation options, please click the links below or use the dropdowns from the main navigation above.